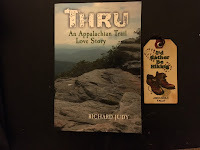 My book club this month invited Richard Judy to our meeting, who is the author of 'Thru: An Appalachian Trail love story.' Always wary of being told what to read next, I approached this book with hesitation and general disinterest. Twice, I started, and abandoned it. Then the day just before the meet, I decided to sit down and get into it and boy, was it fun. 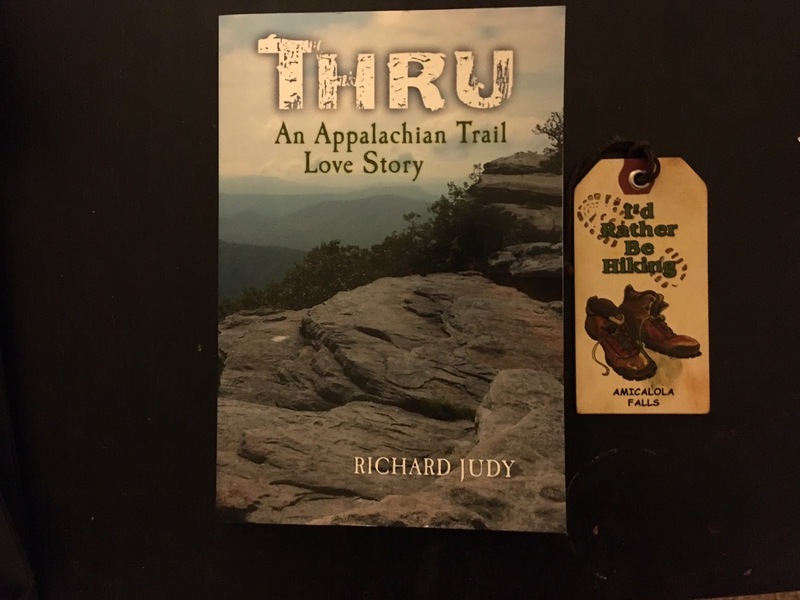 Richard Judy starkly different from many books about the Trail, tells his story in a fictionalized form. His characters though based in reality, are a work of his imagination, and a great one for that. The novel itself is told in a fascinating format; as journal entries by the hikers in the various locations that they stop at. It tells the story of about six to seven people (it varies), who intend to thru-hike to the Northern top of the Appalachian trail (There's a map and everything, so do not let my lack of geography stop you). During this thru-hike, they have many adventures, and form many relationships, bound to last a lifetime. The book is full of ups and downs, and a refreshing change from the monotone that usually accompanies non-fiction books about the trail (Monotone isn't bad, but its nice to switch it up). Another fact that sets this book apart is its characters. In non-fiction works, a reader's imagination is involved to a certain extent. 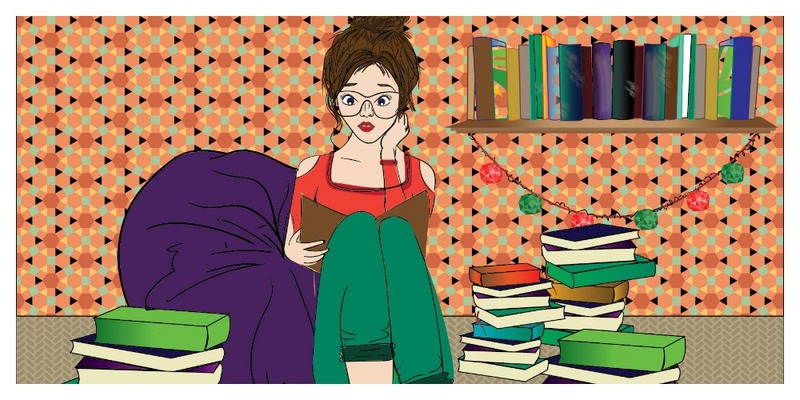 Non fiction is mostly (here's looking at you, James Frey) an account of what really happened. Whereas, fiction allows you to expand and limit your imagination according to your limits. Don't like someone? Just stop imagining them too much and you are good. And this book gives you the room to do just that. It also helps you do it, with each character narrative being entirely different and switching at just about the right moment. I love the idea of hiking and the outdoors in theory, so my books are the way I make sure the idea stays away from manifesting into a real life struggle at staying alive. This book made me almost give it a shot.